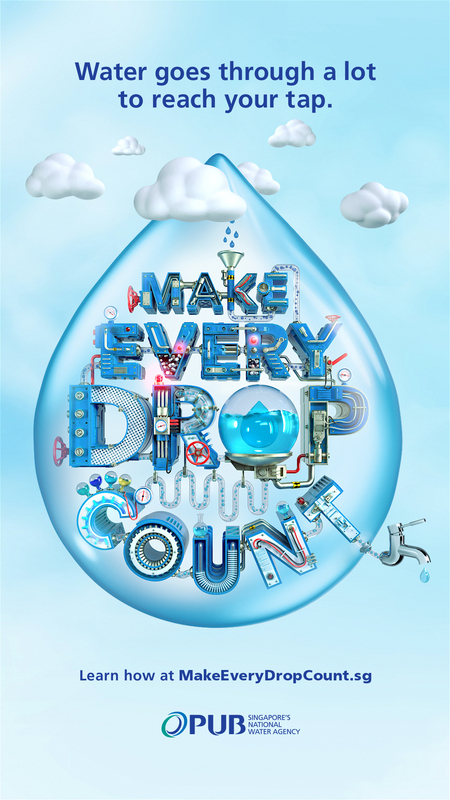 In partnership with Tribal Worldwide Singapore, PUB has launched a new 60-second short film to continue raising awareness of vital water conservation across the nation. 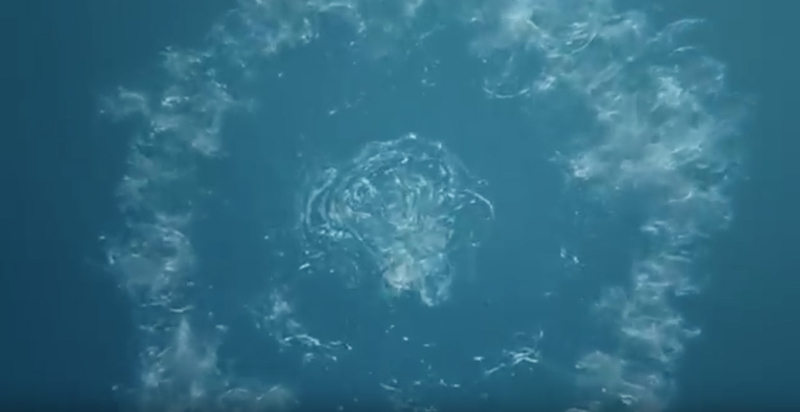 Titled ‘Water’s odyssey’, the TVC takes viewers on a journey through the rigorous water treatment process. 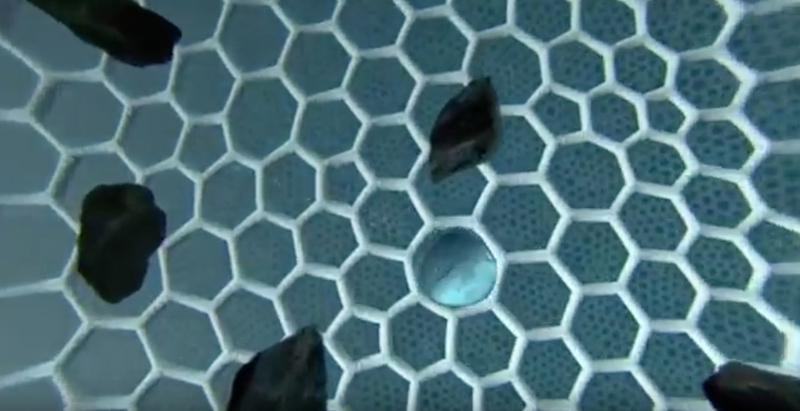 Over 760 hours of computer-generated imagery work resulted in a thought-provoking short film highlighting the effort that goes into supplying Singapore’s taps with clean drinking water. With insights gathered from PUB’s engineers and water quality experts, Tribal brings to life, from the point of view of a water droplet’s journey from falling out of the sky, through the inner workings of the treatment plant, and into Singaporeans’ taps. “We believe this educational short film will help Singaporeans understand the effort that goes behind making every drop of water, and inspire them to appreciate and value the clean, drinking water that we all enjoy in Singapore. We will continue to find innovative and engaging ways to communicate and reach out to all our stakeholders, to build a strong water-saving culture in Singapore,” said Cindy Keng, Director, 3P Network Department, PUB.